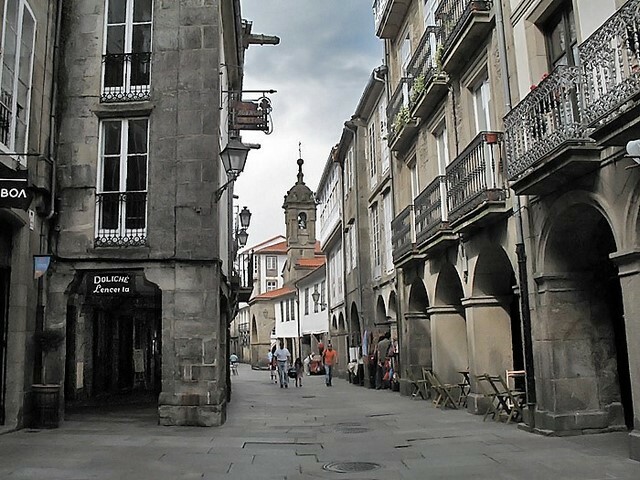 The population of the town is around 100, 00 and the official language is Spanish, though Galician is the local language that you will mostly hear. English is mostly understood, but only in tourist shops, museums and the cathedral. The time zone is GMT+1 and the International dialling code is +34. Visas are not required for EU citizens for stays of up to three months. The currency is the Euro (€), which is currently around €1. 13 to the UK£ with ATMs widely available. The best viewpoint is Monte do Gozo, a 3km walk from the city centre, which you will have seen if you walked in. 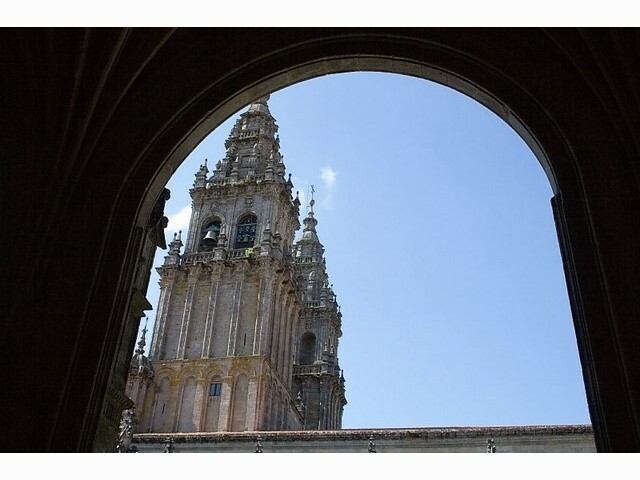 Don’t waste time at the official monument, instead, you should head to the statues of the two peregrinos (pilgrims), ten minutes’ walk away, where you can see the spires of the cathedral. Within the city, the best view is from the cathedral roof, see the next section for details. There are no health issues and if you are from the EU then take your EHIC card with you but health insurance is wise. 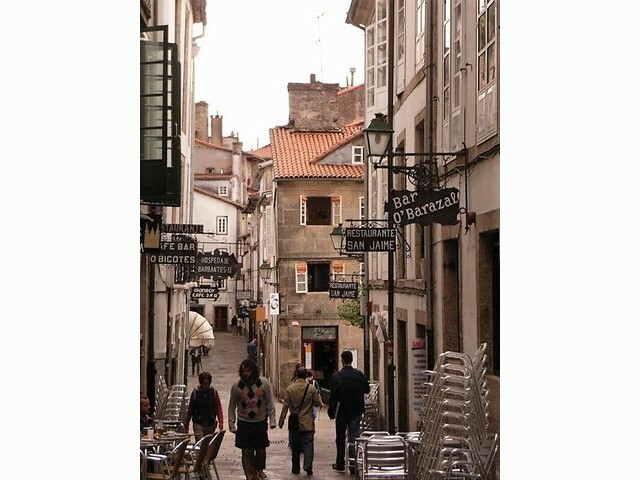 If you are going to buy a guidebook then Santiago de Compostela is featured in most guidebooks to Spain. 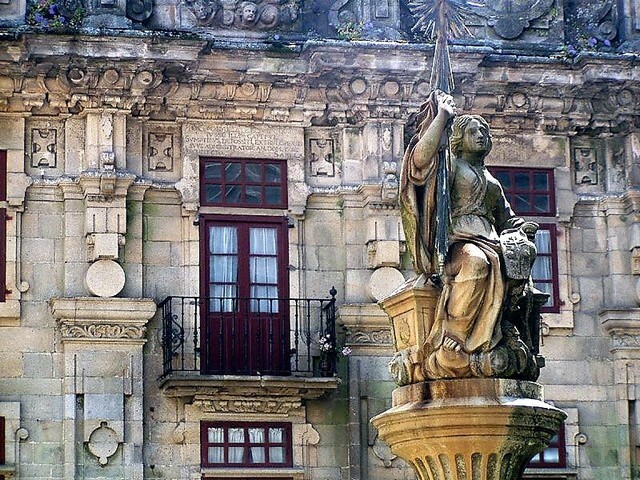 If you want a historical account, try The Pilgrim‘s Guide to Santiago de Compostela by William Melczcer. This is an English translation of the first-ever guidebook to the Camino, written in the 12th century. If you are planning on walking then a good walking guide is The Way of St James by Alison Raju. Naturally, the web will point you at the official tourist board site, www. spain. info, which offers good general info on the city. Touring and sightseeing in the town. 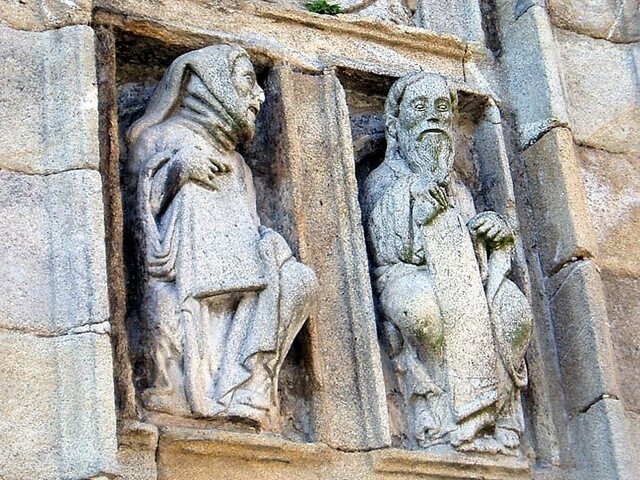 Once you’ve done your pilgrimage which is at least 100km of trail and have a stamped Credencial del Peregrino, which is the pilgrim’s passport as proof, go to the Pilgrim’s Office. This is located at Rúa Carretas, 33 you need to go early to avoid the queues, where you collect your Compostela certificate. 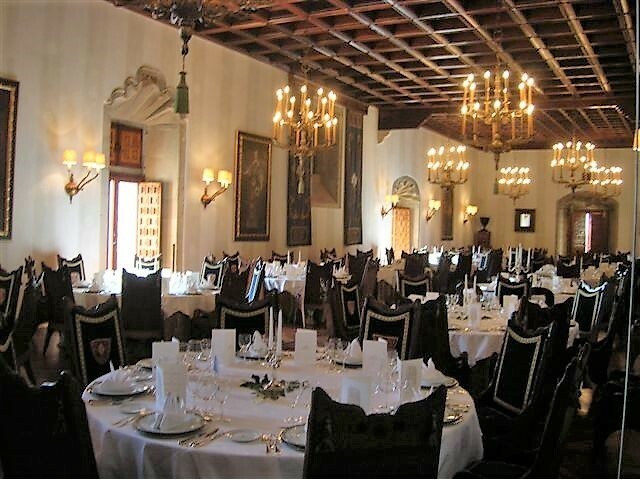 Afterwards, head to the Cathedral of Santiago Museum. 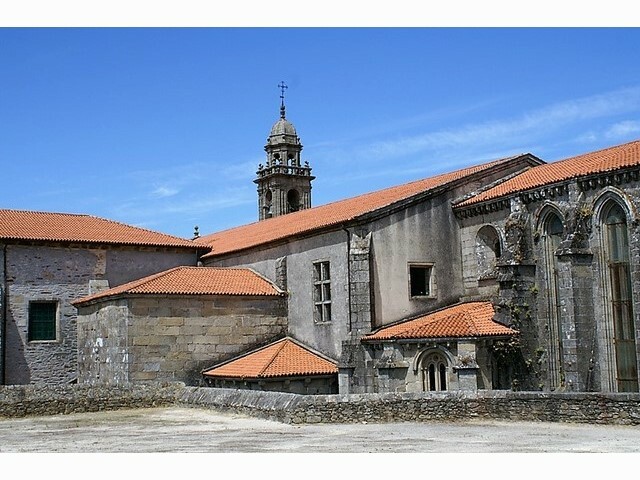 A ticket costs €15 with a pilgrim passport and gives you entry to the permanent collections and a guided tour of the roof for the views. 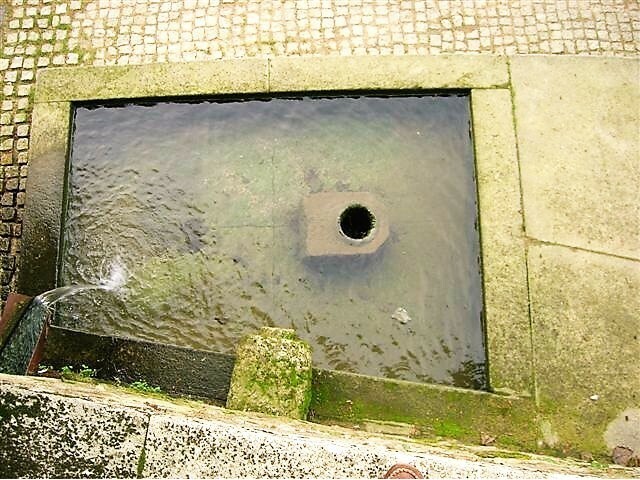 You’ll also see the original end of the Camino, where the pilgrims would burn their smelly clothes and be presented with clean ones by the church. You’re in Spain so for lunch try the tapas at A Taberna do Bispo or go to outdoor food market Mercado de Abastos to try Galician delicacy polbo á feira. This is boiled octopus seasoned with paprika so not for everybody. The Pilgrimage Museum is €2. 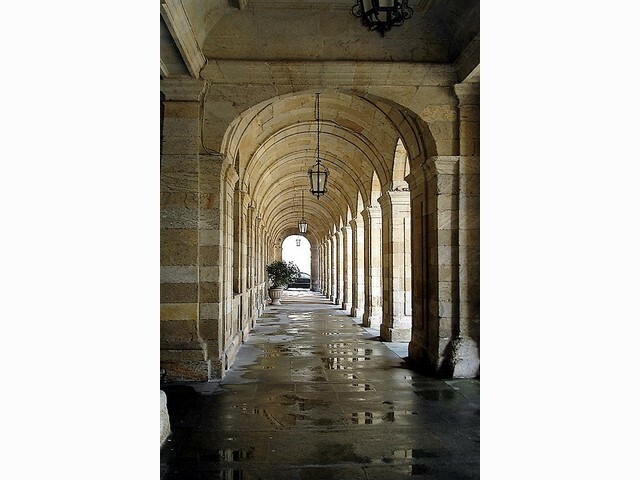 40 with a pilgrim passport and is on Praza das Praterías, it is worth a visit to learn more about the Camino’s routes and history. 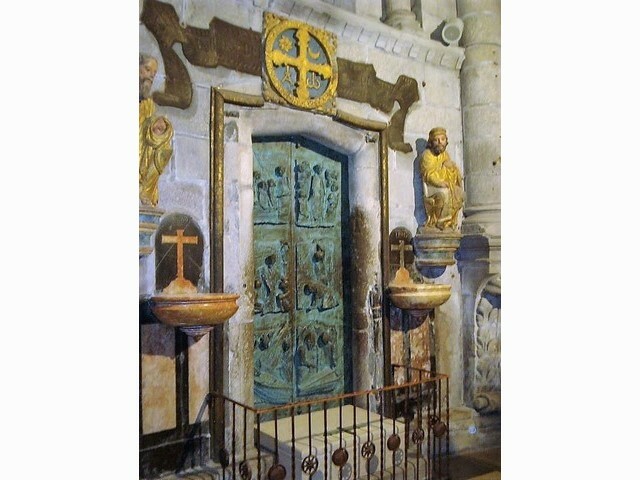 Then, after a trip to Old Town to explore and to try tarta de Santiago, which is pilgrim cake, it’s time to go to church.